Doug Cleghorn Bathrooms; Bathroom & Tile Showroom is located at The Ronson Building, Limewood Approach, Leeds just off the A64 so only a 20 minute drive from York. We display a wide range of quality bathroom products & Tiles and offer a bathroom installation service that covers the York area. Our team use their vast experience in the bathroom industry to only select the very best manufacturers to display throughout the showroom. 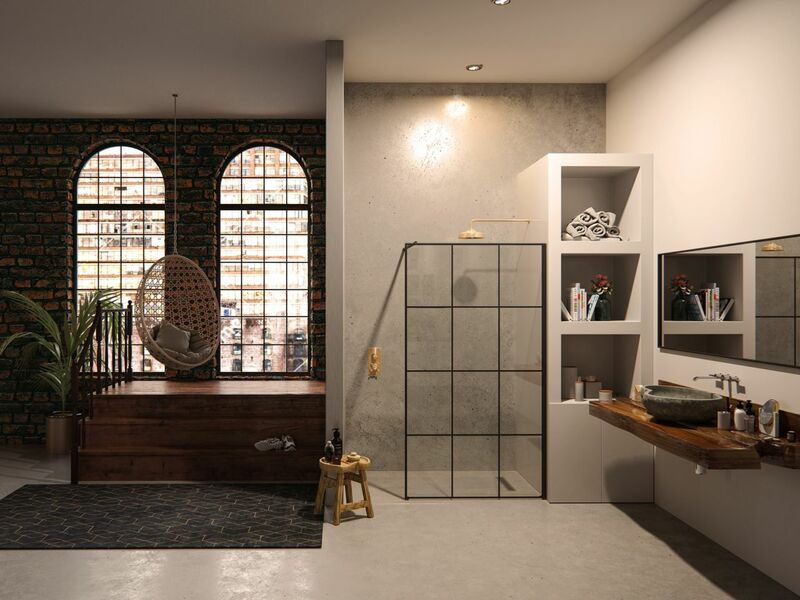 So whether you’re just looking for inspiration or want one company to take care of your new bathroom from start to finish look no further than Doug Cleghorn Bathrooms.